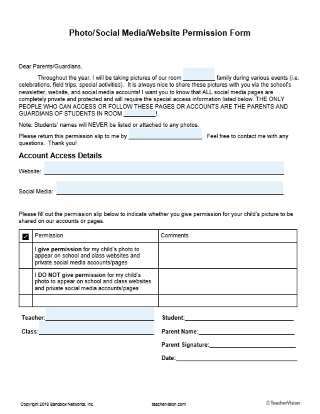 Be everyone's favorite teacher with this No Homework pass! 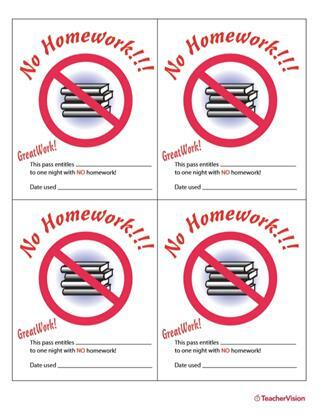 Reward students for a job well done with a "get out of homework free" card! 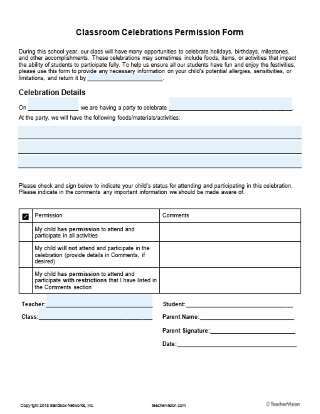 This pass entitles a student to one homework-free evening. This printable is customizable. Tailor the PDF to your needs by typing in the highlighted fields before printing. 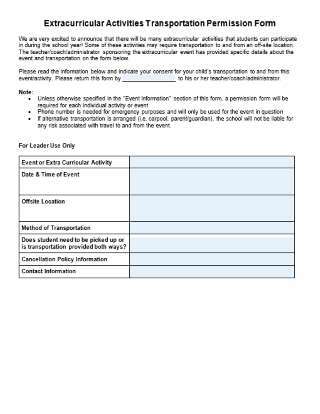 The passes are highly visible, colorful and designed to be a great reward for positive student behavior, concept mastery, or academic performance. 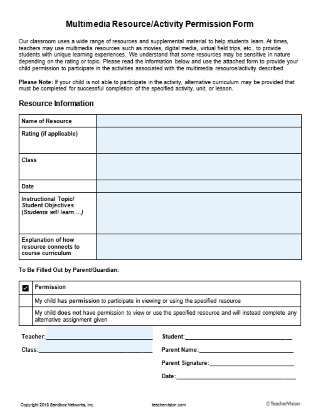 The pass is suitable for use across all grade levels, and is useful as a send-home for parents.